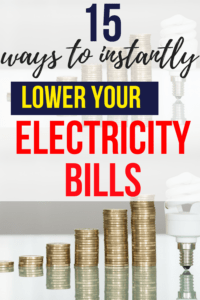 I should also share with you my best tips on how I managed to cut down my electricity bill by half by using simple, straightforward tips. I aim to help you save money honestly; nobody enjoys paying bills. But with our top tips, you can save money, reduce your carbon footprint, and feel good about yourself without having to make any drastic changes to your lifestyle. 1. Switch your energy provider. The simplest way to save money on your electricity bill is to go online and switch to a different provider who offers better value. There are lots of websites that can help you to do this, and it’s not as difficult as you might think. Look into how much you can save today. Turn off all your appliances at the switch when you’re not using them. That phone charger left plugged in by your bed all day is costing you money, and so is the television you’ve got left on standby! 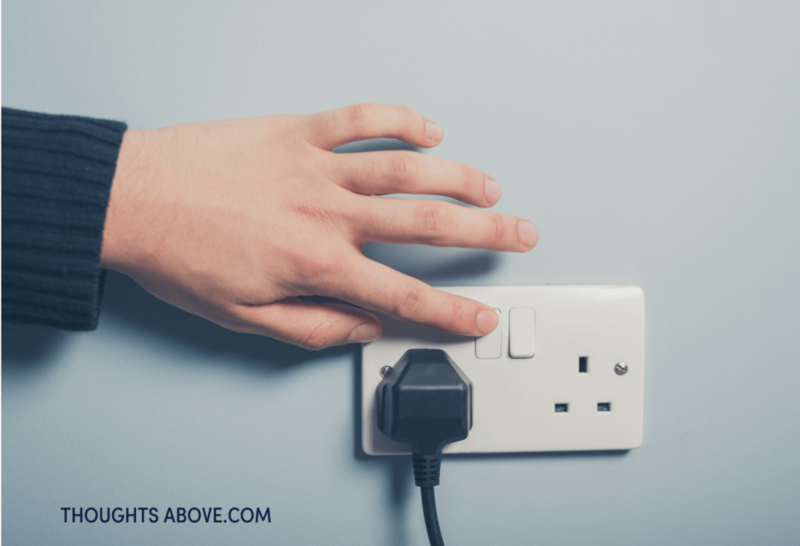 A nightly routine of switching off all plugs that are not in use could seriously reduce your energy bills. 3. Conduct an energy audit. Start paying more attention to how you use electricity, light, and heat in your home. 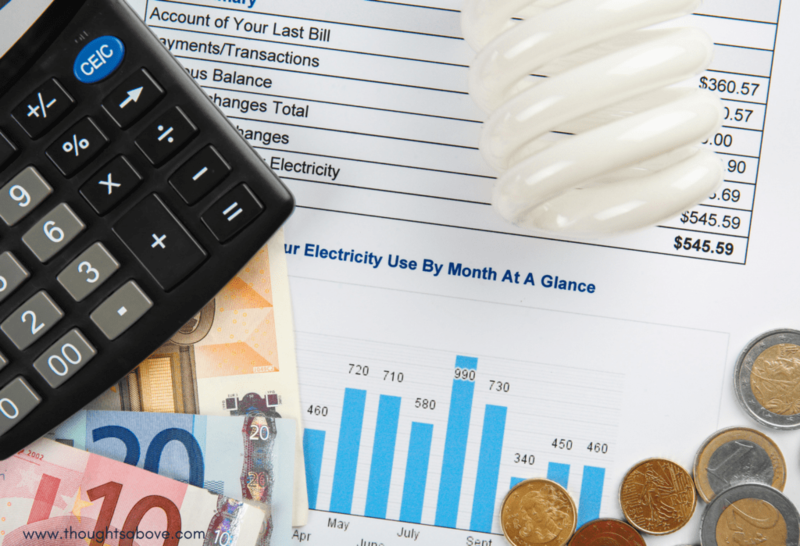 Conduct an audit of when, how and why you’re excessively increasing your bills. Think about where your highest usage is, and how it could be reduced. If you want to adopt a new energy efficient lifestyle, it’s really important to know where your energy is currently going. A simple monitor like this one will tell you exactly which appliances are using the most energy, and you can then adjust your usage accordingly. 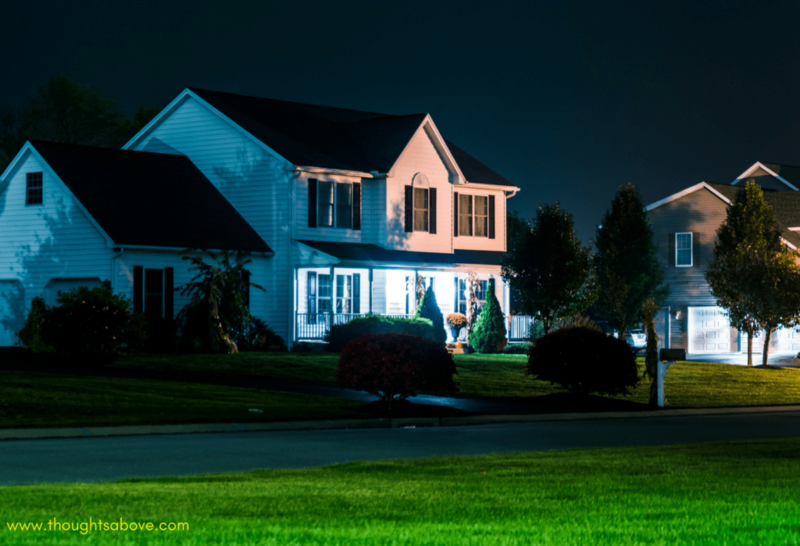 How bright do your lights need to be? It probably depends on what you’re doing – you might need strong light for reading a magazine, while a dimmer one would be fine for watching TV. Installing a dimmer switch is a great way to get the best of both worlds, and save money on your energy bill too! Make sure you’re using energy efficient bulbs, too. 6. Hop out of the shower a minute or two sooner. Want to save the planet and save some energy at the same time? Jump out of the shower two minutes sooner than normal. 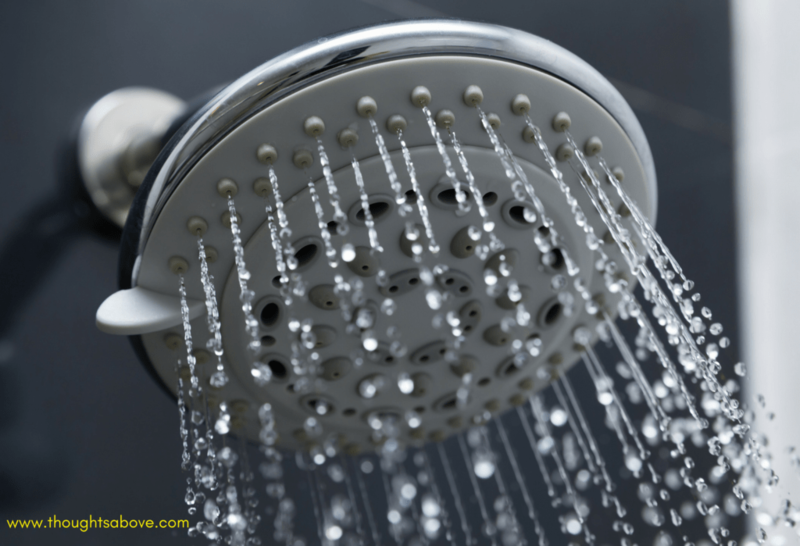 Considering most of us shower every day, that two minutes adds up to quite a lot of water and quite a lot of energy saved over the course of the year – and that means more money in your pocket. 7. Wash your laundry at a lower temperature. 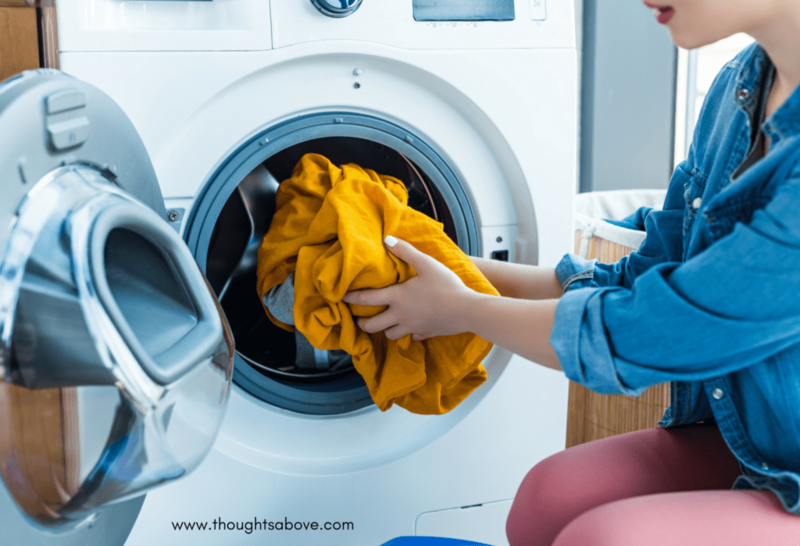 If your clothes aren’t stained and simple need to be refreshed after a day’s wear, they probably don’t need to be washed at high temperatures. A cool wash will do just as good a job without costing as much – and like many of our other tips, it’s better for the environment too. Using a machine to dry your clothes is really expensive, and can also shrink or damage your clothing. Hanging a washing line is one solution if you’ve got a backyard, as is hanging your clothes on a clothes horse to air dry. 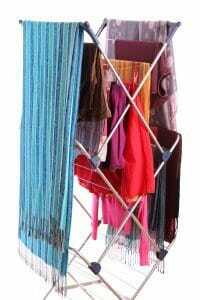 Check out this handy drying rack that you can use to dry your clothes and then easily store away. 9. Wrap up warm instead of turning on the heating. If it’s a little chilly, consider snuggling under a blanket on the sofa, adding an extra duvet to your bed, or wearing one of your favorite winter jumpers. Extra layers can help you to stay warm and cozy if you’re trying to reduce your heating bill. 10. Drink plenty of coffee and tea to stay warm on the inside. Heat yourself up from the inside out by drinking plenty of hot drinks. Have a coffee, tea or hot chocolate to warm your body up instantly in an extremely cost-effective way. It’s also a great way to help stay hydrated! 11. Don’t forget the basics. And switch off the lights when you leave a room. When it comes time to replace your appliances – especially the bigger ones like your washing machine or dishwasher, choose green options that are rated highly for energy efficiency. This will save both your water and electricity bills. Make sure your windows & doors are properly sealed and use draft excluders to prevent heat from escaping under doors. This will keep your home toasty in winter check out these stylish draft excluders. You could use this doors. or use this for the windows the advantage is it both acts as a draft stopper and decorative still. or use this for the doors-well advantage is it's both as a draft stopper and decorative still. 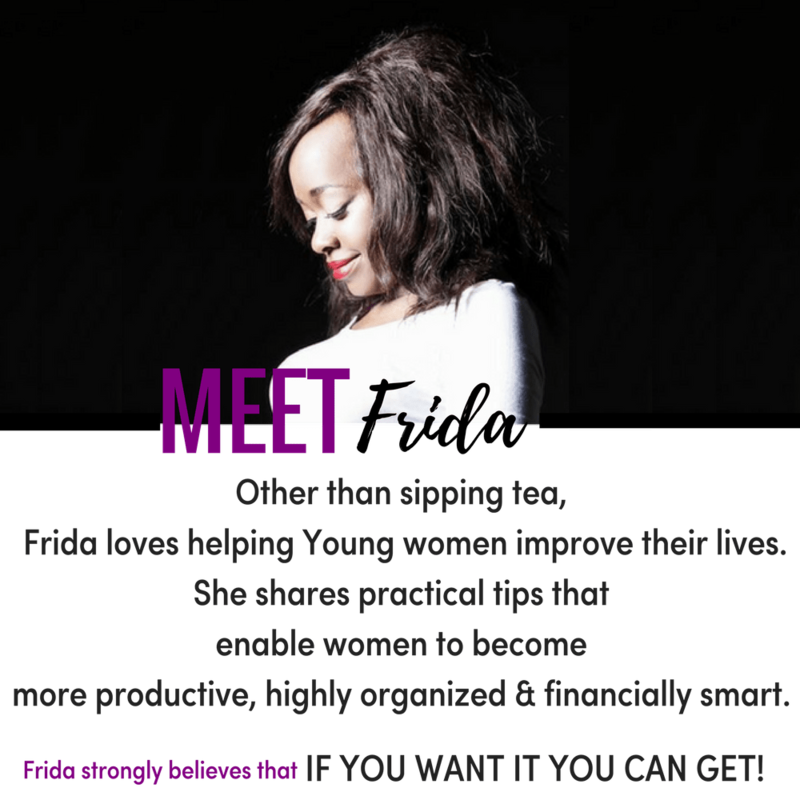 Click here to check other different colors as well. In summer, consider simply opening a window or using a small desk fan instead of relying on air conditioning. 14. Schedule your biggest chores for night-time. 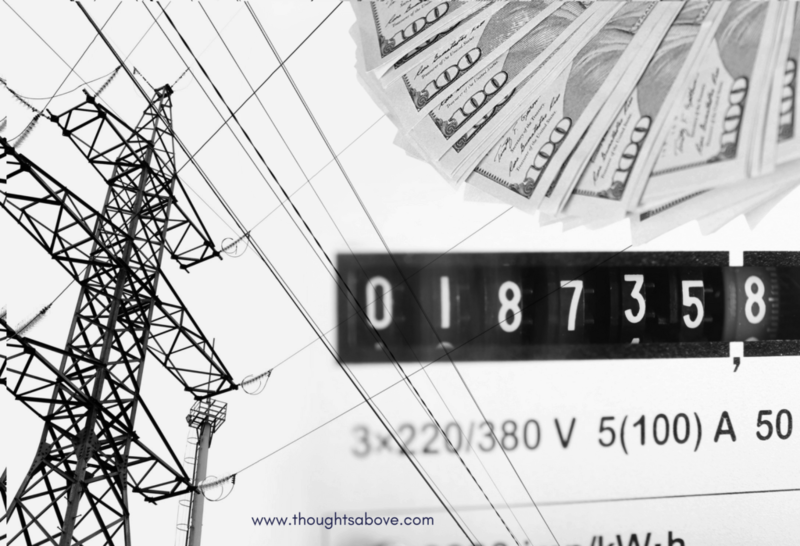 Did you know that many electricity providers offer an off-peak rate? If you do your washing at night, you’ll save money. Many newer models of washing machine and dishwasher can be set on a timer so that they turn on after you’ve gone to bed. Wake up to find all your chores are done! 15. Get into bed feeling super cozy and warm every night. It can get cold at night – even in summer. Don’t turn the heating on, just put on your warmest pajamas and stick a lovely hot water bottle into your bed ten minutes before you go to sleep. They’re super cute, and they’ll keep you comfy all night. You can put a lot of these changes in place today, and you’ll start seeing the impact in your very next bill. 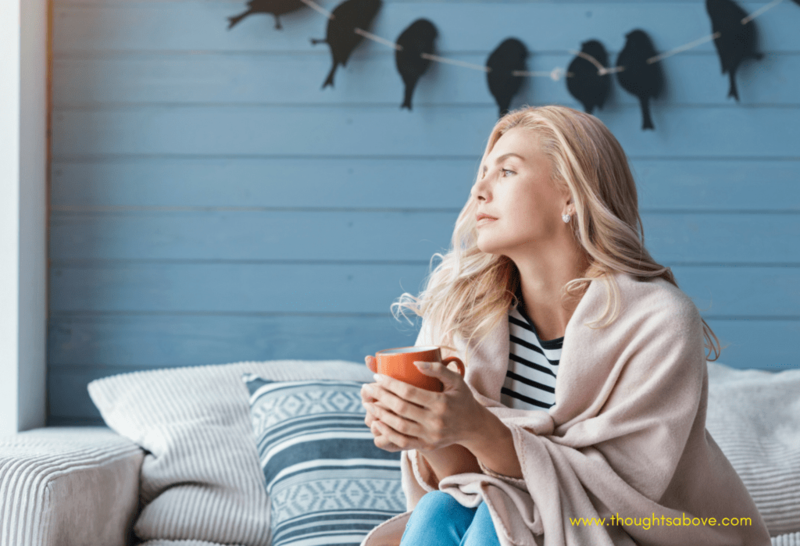 Becoming more energy conscious is not just about saving a few pennies (though that helps), it’s about adopting a lifestyle that’s sustainable in the long-run. 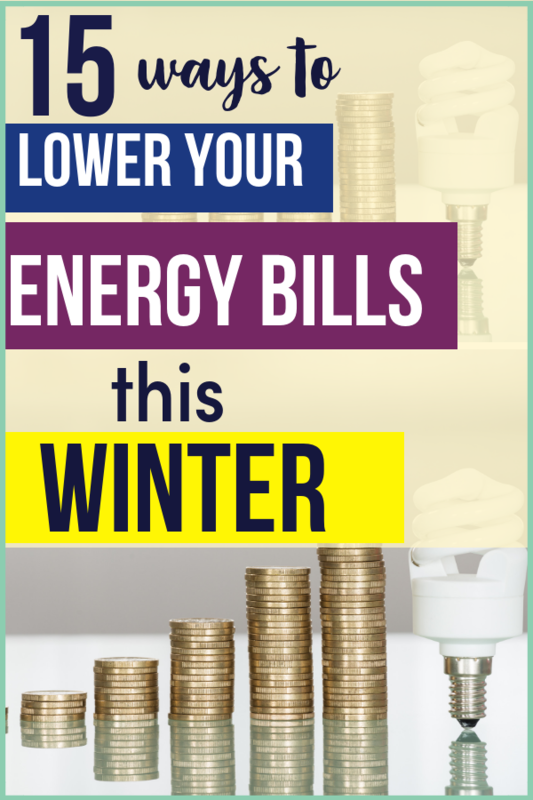 What changes are you going to make today to save utility bills? Unbelievable ways that you can use to save money today. How this free app helps save money almost everything and everywhere.